Can you tell us a little about the history of Big Bale? What company milestones are you most proud of? Michael: “There are two that immediately spring to mind. Buying into bale collecting machines in 2009 was a real milestone that resulted in phenomenal growth. Tell us a little about the machinery you sell and the services you provide. 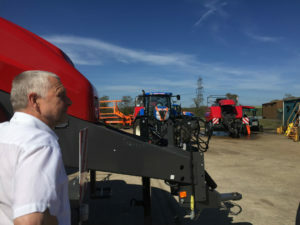 Michael: “We only sell and service balers, so if the demand for balers were ever to dry up, we might be in a bit of trouble. However, sound judgment, a good attitude and a little bit of luck have given us a strong foothold in the industry, so at least we’d be one of the last to go! 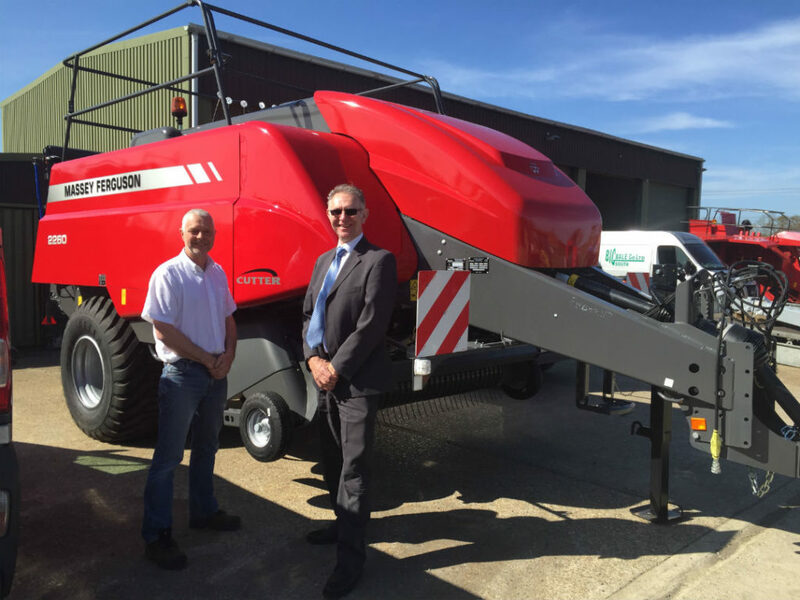 If people want a Hesston baler, which is made by Massey Ferguson, we make sure to meet their needs. 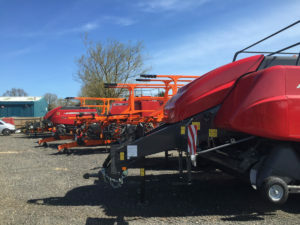 We also have so many parts for balers – over half a million – that sometimes when they run out, Massey Ferguson come to us for spares. The reputation of a service department can literally make or break a dealership. What steps do you take to ensure you’re providing the best possible service and what sets you apart from the competition? How did you first hear about Ibcos? Michael: “Our parts department uses Gold to order and check stock and to sell point of sale parts. We use the wholegoods module to understand the true cost of things. Our accountant uses Gold to organise and manage receipts and statements, and to run invoices once a week for point of sale or wholegoods. What was your experience with the Ibcos implementation and support teams? Michael: “We will be focusing very much on cost. Changes in the agriculture industry have really brought that home in the past 18 months. Right now we’re doing everything we can to cut and monitor costs, and Gold has been very helpful in that regard. What advice would you give to other dealers looking to grow their business and reach their objectives? 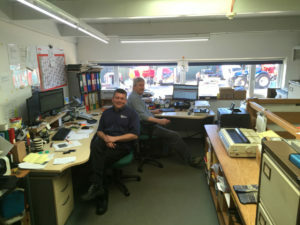 Nigel Crossley, GM of Big Bale Co (South) Ltd, and Jon Fulcher, Sales Director of Ibcos Computers.